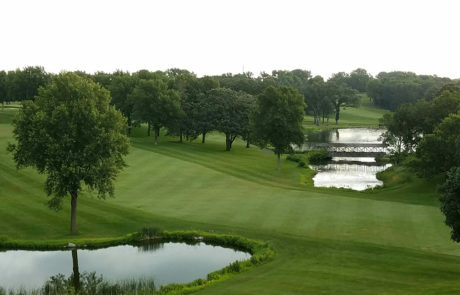 One of the most unique experiences distinguishing Minnesota Valley Country Club is the result of the course becoming Minnesota’s first fully certified Audubon Cooperative Sanctuary golf course in 1994. The certification was the result of the Club demonstrating leadership, commitment, and high standards to environmental management. 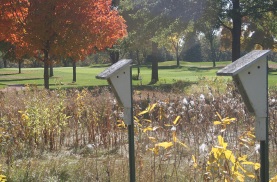 Implementation was required in six key areas relevant to golf course management, including: environmental planning, wildlife management, outreach and education, water conservation, water quality, and chemical use and reduction. Naturalized areas of native grasses and wildflowers are managed throughout the course, some in-play, some out-of-play. 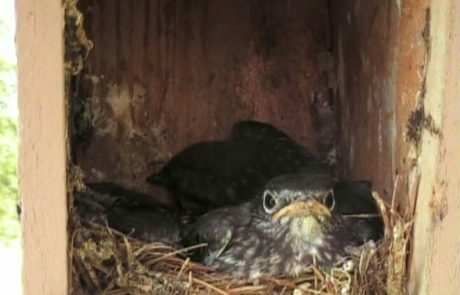 A 30-house bluebird trail serves as a model for successful fledging of bluebirds, evidenced by an annual average of 70 fledged bluebirds. Wood duck and mallard nesting structures located in a three acre natural lake attract a large number of nesting waterfowl. 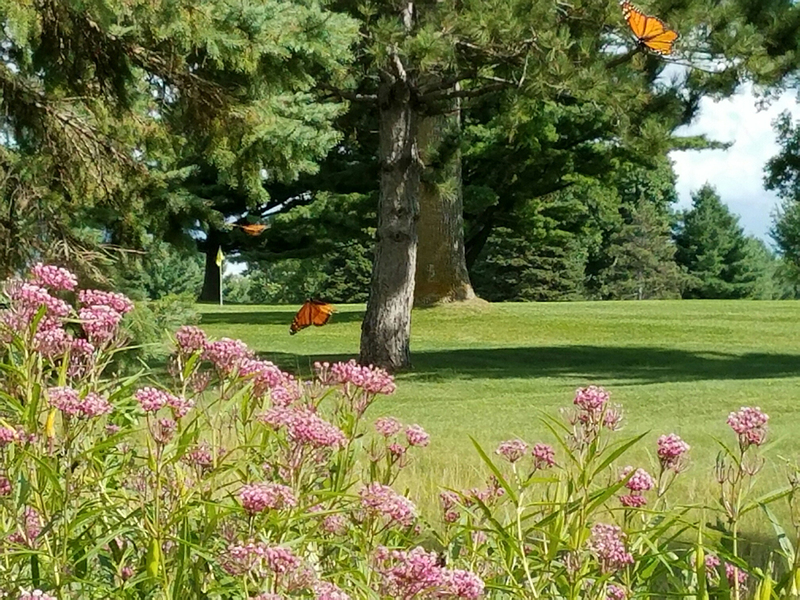 Large numbers of Monarch butterflies thrive on the course annually, attracted by significant milkweed plants sustained in the naturalized areas. 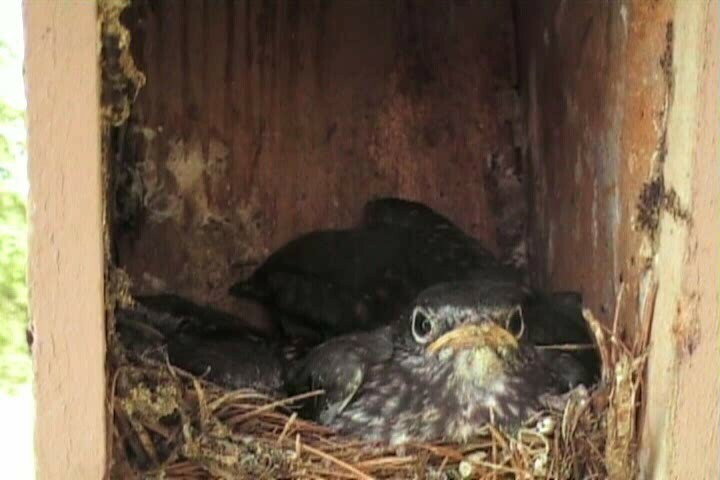 Nine bird feeders are utilized during the off-season to sustain the properties wintering songbirds. 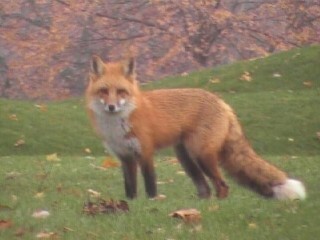 In addition, the golf course is frequented by other wildlife such as fox, wild turkey, deer, eagles, egrets, and herons to name a few. 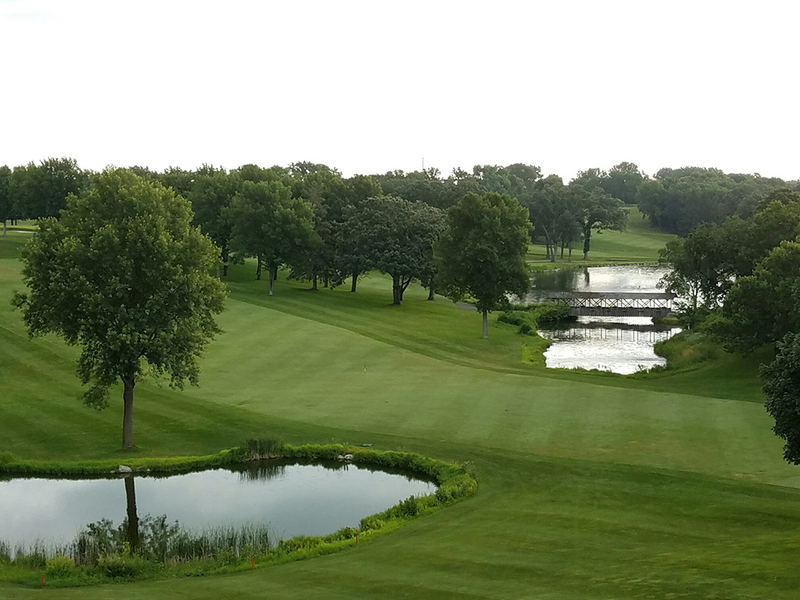 Most importantly, the course staff is dedicated to environmental stewardship of the property. 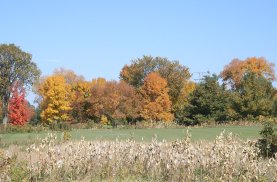 Golf Course Superintendent, Michael Brower, serves as a State Steward of the Audubon Cooperative Sanctuary Program for Golf Courses in Minnesota. 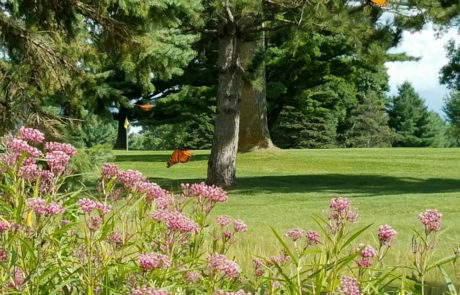 He and his staff take great pride in protecting and enhancing the environment at Minnesota Valley and ensuring a distinguished golf experience.